VIN:3VWN57BU5KM099282 | Example lease: $249/mo. for 39-mos. $0 Due at signing, excludes tax, title, license, options, and dealer fees. For highly qualified customers through Volkswagen Credit. Excludes tax, title, license, options, and dealer fee of $899. At lease end, lessee responsible for disposition fee of $395, $0.20/mile over 32,500 miles and excessive wear and use. Closed end lease financing available through April 30, 2019. The Volkswagen Jetta is here and it’s all new. It combines a fuel-economy and pep with a 1.4L turbocharged engine. It achieves an EPA-estimated 40 highway MPG while providing a lively kick. Inside, drivers have access to a wide range of standard cabin technology, including Apple CarPlay™, Android Auto™, Bluetooth® technology and a 6.5-inch touchscreen. The Volkswagen Jetta also offers top-of-the-line safety technology as well, such as available Blind Spot Monitoring, Forward Collision Warning, Park Distance Control and other driver assist options. Explore its 5 optional trim levels, including the S, SE, R-Line, SEL and SEL premium, then schedule a test-drive today. 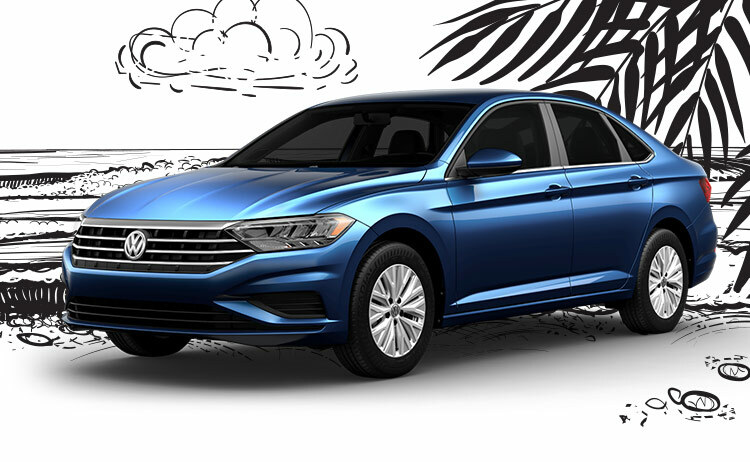 Find the all-new Volkswagen Jetta at Volkswagen of Gainesville, serving Ocala and Orange Park, FL. VIN: 1V2DR2CA9KC531916 | Vehicle for illustration purposes only. Example lease: $489/mo. for 39-mos. $0 Due at signing, excludes tax, title, license, options, and dealer fees. For highly qualified customers through Volkswagen Credit. Excludes tax, title, license, options, and dealer fee of $899. At lease end, lessee responsible for disposition fee of $395, $0.20/mile over 32,500 miles and excessive wear and use. Closed end lease financing available through April 30, 2019. 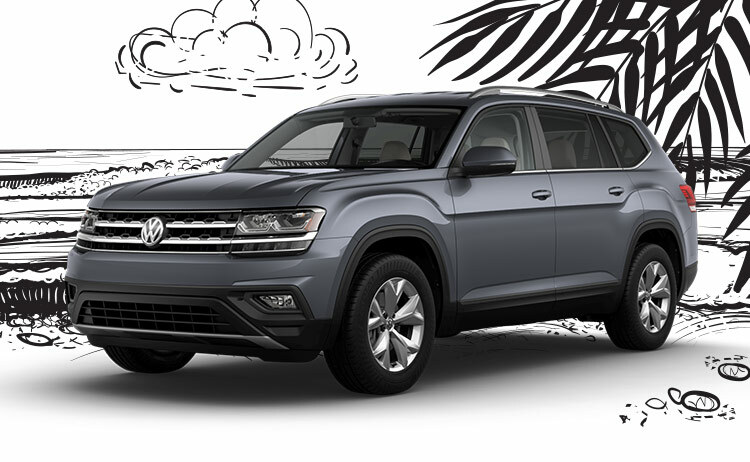 When you drive the 2019 Volkswagen Atlas, you’ll discover a roomy, practical, and exciting Volkswagen that checks all the boxes. The standard 235-horsepower turbocharged engine on the 2019 Volkswagen Atlas offers adequate power to make driving daily an enjoyable activity. To take your drive up a notch, equip the available 276-horsepower 3.6L V6 engine. With 2 powerful engines at your disposal, you have the choice between amazing and phenomenal. Not content with just fast, the Atlas offers you room to stretch with 3-rows of seats that can comfortably transport you, your cargo, your family and your dog all at the same time. Just because the Atlas has a powerful engine under its hood and plenty of interior space doesn’t mean that fuel economy suffers as a result. The Atlas earns an EPA-estimated 22 MPG city and 26 MPG highway. 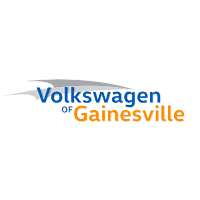 Schedule an appointment and test-drive yours today at Volkswagen of Gainesville. Serving drivers in Gainesville, Ocala and Orange Park. VIN: 3VV1B7AX0KM062602 | Example lease: $279/mo. for 39-mos. $0 Due at signing, excludes tax, title, license, options, and dealer fees. For highly qualified customers through Volkswagen Credit. Excludes tax, title, license, options, and dealer fee of $899. At lease end, lessee responsible for disposition fee of $395, $0.20/mile over 32,500 miles and excessive wear and use. Closed end lease financing available through April 30, 2019. It’s a subcompact SUV with big time versatility. The new Volkswagen Tiguan seats 5-7 occupants comfortably while providing generous storage options. Its 5-seat design provides 73.5 cubic feet of cargo space with the rear seats folded. It’s versatile under the hood as well. With its standard 2.0L TSI® engine, it generates a peppy 184 horsepower while achieving an EPA-estimated 27 highway MPG. It offers 4 trims – the S, SE, SEL and SEL Premium – each of with are available with 4MOTION® all-wheel drive. Inside, drivers have access to popular cabin features, including Apples CarPlay™, Android Auto™ and Bluetooth® wireless technology. 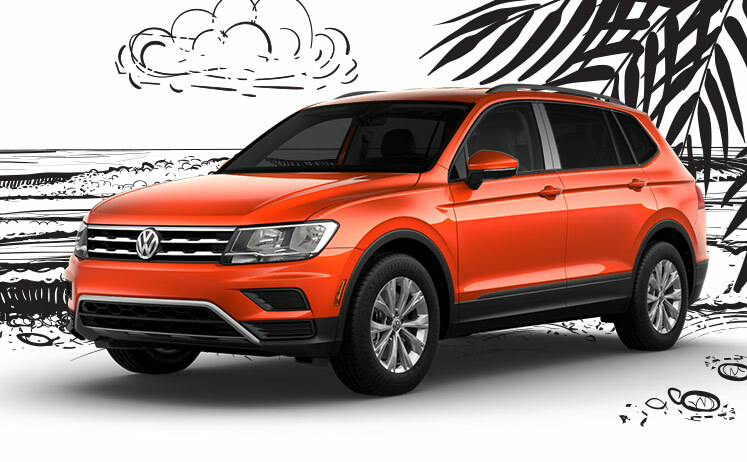 For an SUV that’s equipped for families in Ocala, Orange Park and Gainesville, FL, test-drive the new VW Tiguan at Volkswagen of Gainesville.